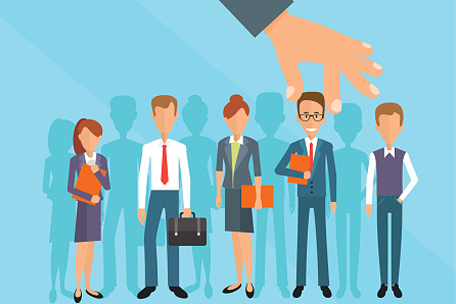 Hiring the right candidate begins withhiring the right recruitment ad agency. Furman Feiner Advertising specializes in recruitment advertising, branding, targeting and sourcing. From branding to social media to job boards and more, we provide proven, quality solutions to ensure you get the right results. What sets us apart from other recruitment ad agencies is our single-minded focus on customer service and satisfaction, including a proactive and absolute commitment to achieving maximum results. We are a full service recruitment advertising agency with offices in NYC and New Jersey. We utilize the full strength of our digital and traditional media contacts and relationships, as well as our social and digital media expertise to optimize every dollar invested, resulting in significant savings for our clients while maximizing quality candidate response. How can we help you improve your recruitment communications?